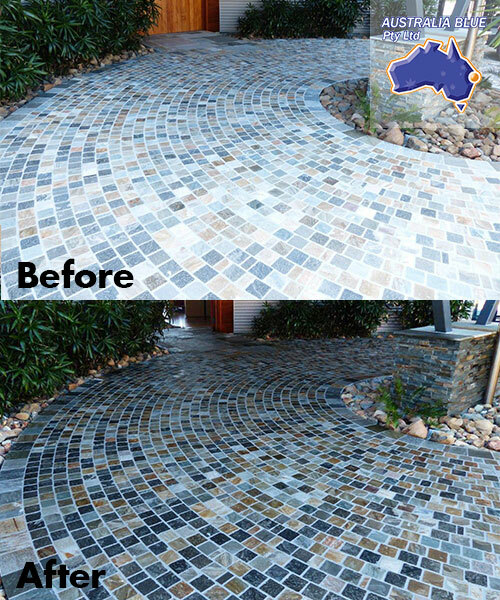 Australia Blue was tasked to bring out the colors on 6580 sq ft (658sqm) of slate. Johrina has done a magnificent job! Visit the case study page or download the PDF for more information and more before after comparisons. 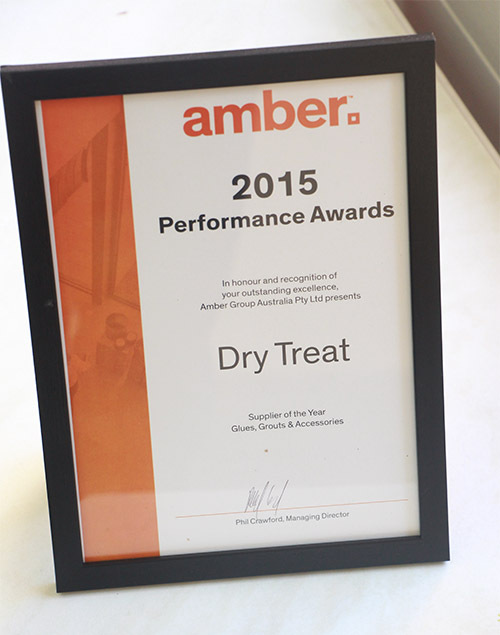 Dry-Treat™ has been awarded Supplier of the Year by Amber Group Australia! We thank Amber for their great support over the years and in the years to come! 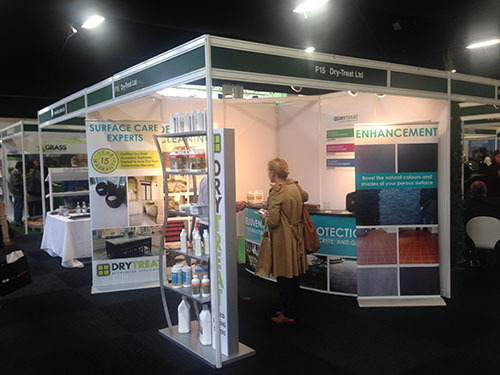 Last week, Dry-Treat Exhibited in the London Landscape Show 2015 for the first time! David Coster, our UK Sales Manager was accompanied by Gary from Mirus Ceramics, one of our UK distributor. Thank you for those who came by! Building sandcastles was probably one of the best things to do at the beach when you were a kid (or even as an adult). Festival organisers Global PowWow has taken sand castle building a few steps too far. 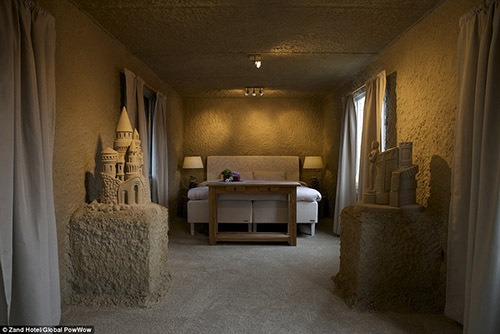 As part of a sand sculpture festival in the Netherlands, they have constructed from scratch two sand castle hotels in the Frisian town of Sneek and Brabant Oss. Guests can stay in these structures for $170 per night. For the full article and picture gallery click here. 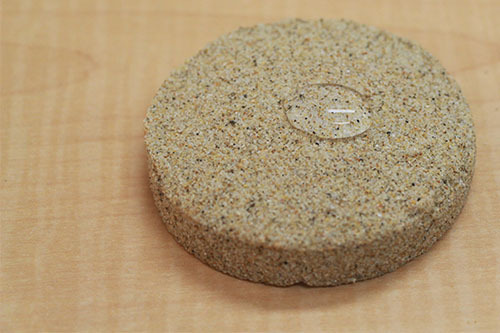 At Dry-Treat we use sand to demonstrate our pucks to demonstrate the consolidation and water repellence of our DRY-TREAT 40SK™. Perhaps we should try to build sand castles next and treat them with DRY-TREAT 40SK™?